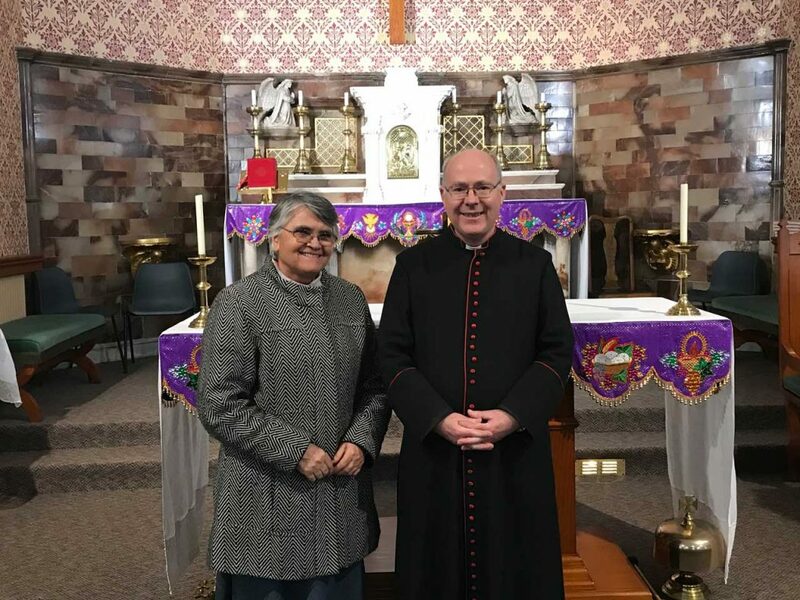 We welcomed Sister Aurora Salgado de Abreu who spoke at all weekend Masses on the work of the Comboni Missionary Sisters. Our parishes donated a combined £798 to the Comboni Sisters. 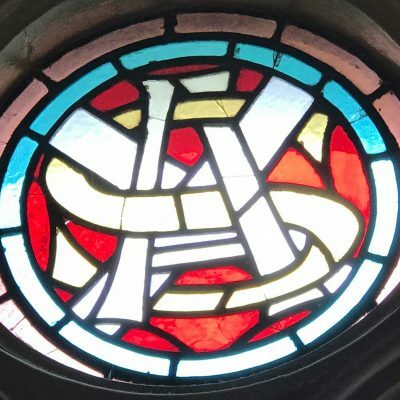 You can find our more about the Comboni Sisters by visiting their website here.